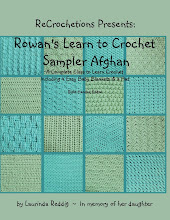 ReCrochetions: Introducing Ficstitches Yarns! 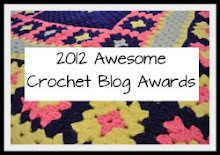 A Crochet Kit Club with a Twist! 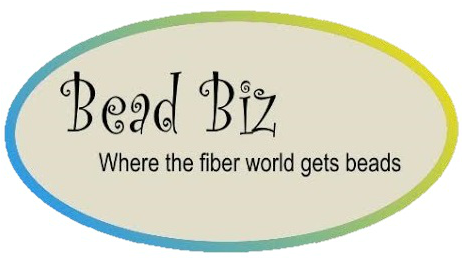 Introducing Ficstitches Yarns! 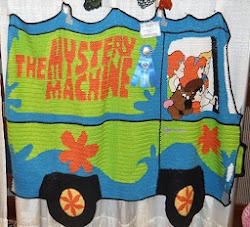 A Crochet Kit Club with a Twist! 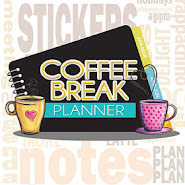 I'm so excited to finally share the project I have been developing along with two of my equally creative, geeky friends, hook carver Monica Lowe and writer C. Jane Reid. We make a great team, with all of our various skills coming together to create an awesome, one-of-a-kind product, and I get to work with two of my best friends. Over the past year, I have been working with indie dyers on my Dyers In Their Studios Series and Hooked On Hand Dyed Patterns. I have been profiling various hand dyers here on my blog, and publishing patterns on Ravelry using their yarns. 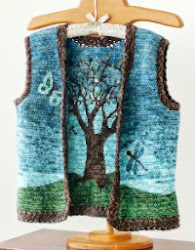 This project led to branching into putting together kits with Monica, including her crochet hooks, my patterns, and locally dyed yarns. The kits have sold well at the craft shows where she sells her hooks, so we have decided to take them to the next level! 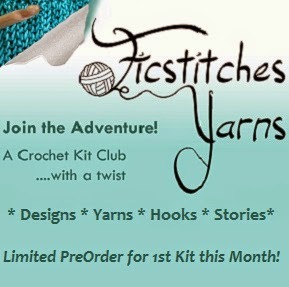 Ficstitches Yarns is a quarterly Kit Club launching April 1st (unless the April Fool gives us any surprises). 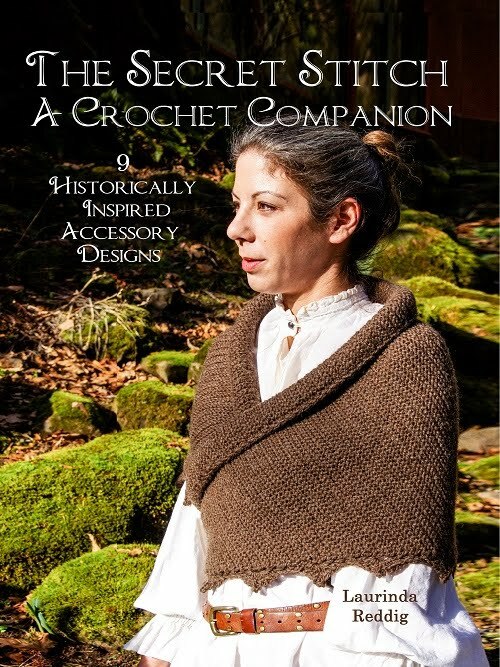 In addition to hooks, my designs, gorgeous yarn, and other hand-made goodies, we are working with "speculative fiction" writer, C. Jane Reid, who is writing historical crochet fiction stories that tie the kits together. Making this truly a brand new kind of Crochet Kit Club! From the stories, to the design, to the surprise hand-made gifties, you will find an adventure in every package! 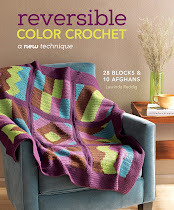 Then this is the Crochet Kit Club for you! But in order to be a part of the Adventure you have to preorder a kit! Pre-orders for our First Kit Club will open on April 1st (and will be available through April, or until we sell out). 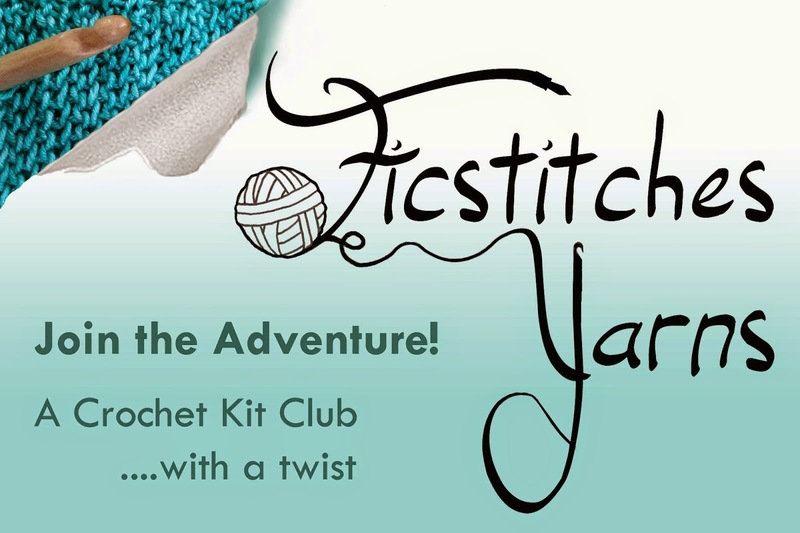 Be sure to check out our Ficstitches Yarns Website, and join the mailing list to be notified as soon as the Kit Club opens!